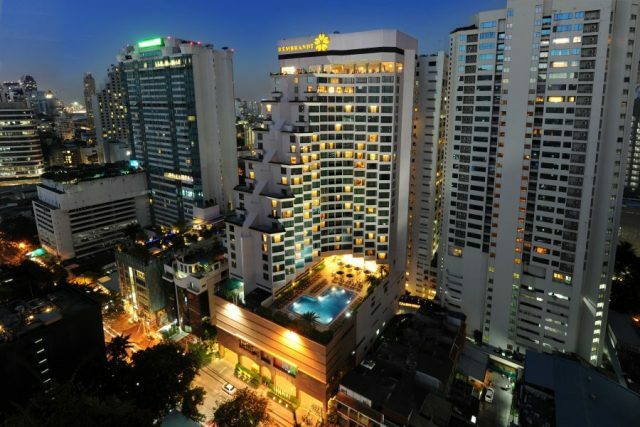 Bangkok is one of the most visited, exciting and intriguing cities in the world. 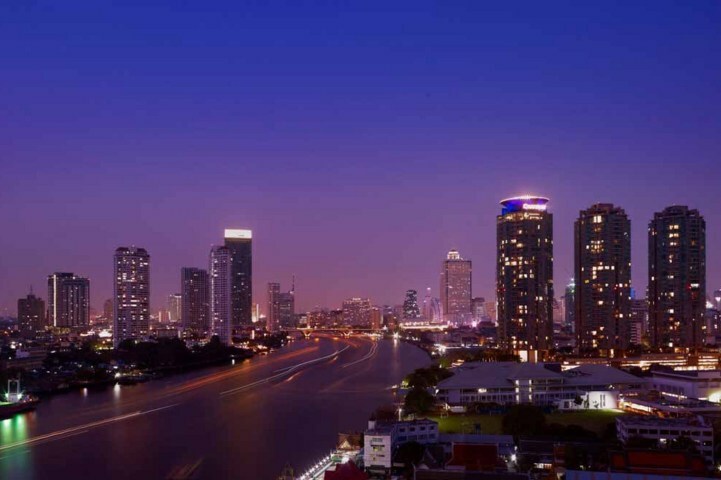 Famous for its palaces, temples, shopping malls, markets and nightlife Bangkok is also home to over 40 golf courses. 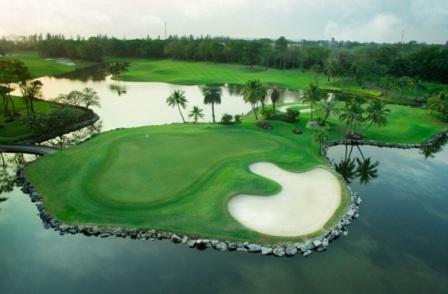 Championship courses in Bangkok include Alpine Golf Club, Thai Country Club and Bangkok Golf Club, which have hosted Asian and European tournaments. 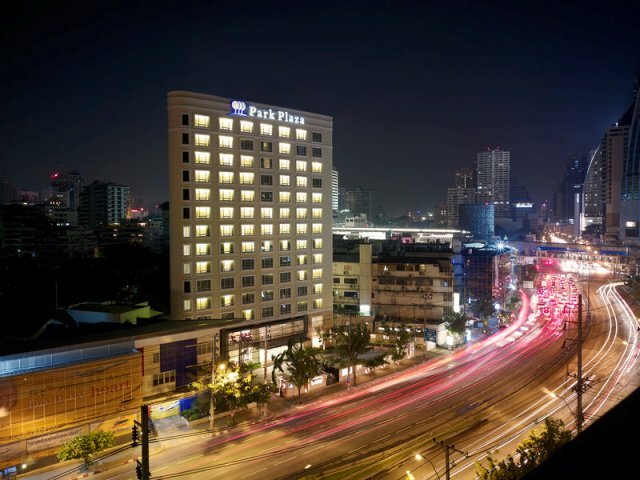 Choose from our recommended hotels or contact us with your preferred accommodation. 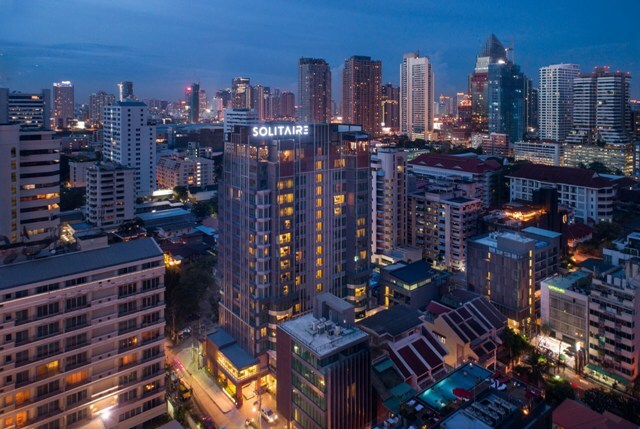 With competitive rates at hundreds of hotels in Bangkok our team of golf specialists can customize each package to suit your specific needs and budget.